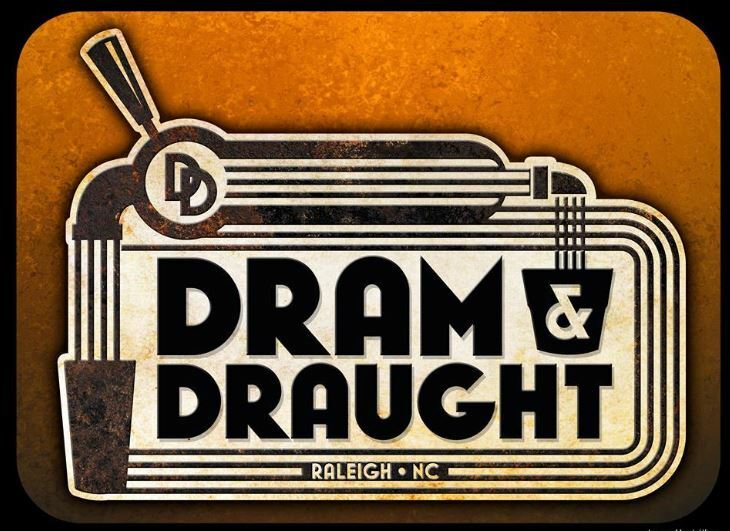 Dram & Draught is Coming To Downtown Raleigh! A new private tavern, Dram & Draught, is coming to 623 Hillsborough Street (across from the original Char-Grill in Raleigh. The bar is being developed by Drew Schenck, owner of RallyPoint Sport Grill in Cary. The location is a 1,473 square foot former auto body shop. 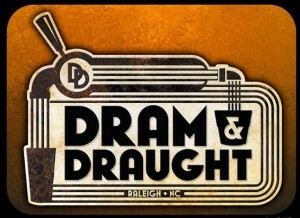 Follow the progress on Dram & Draught’s Facebook Page! Lisa Southern Real Estate is located at 15 E. Martin Street in Downtown Raleigh. 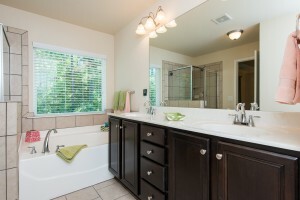 We specialize in residential sales and property management. If you, or someone you know is looking to sell a property in the Raleigh area, call us at 919-800-0880 to find out how we can help! 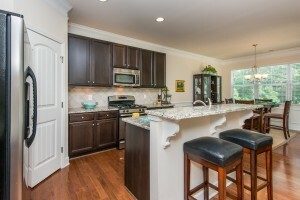 If you are looking to buy a home in the Raleigh Area, start your property search today! 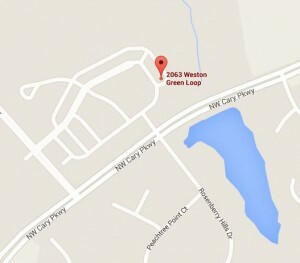 2063 Weston Green Loop Cary, NC 27513 For Sale! For additional information about this 2,390 Square Foot, 3 Bedroom, 4 Bath property located in Cary, North Carolina, please fill out the Request More Information form.